This engaging, succinct text is an introduction to both phonetics and phonology as applied to the teaching of pronunciation to English language learners. 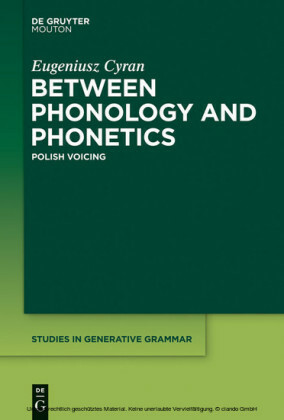 Section 1 selectively covers the main areas of phonetics and phonology, without going into any area in more depth than the average English language teacher requires or that the average English language teacher trainee can handle. 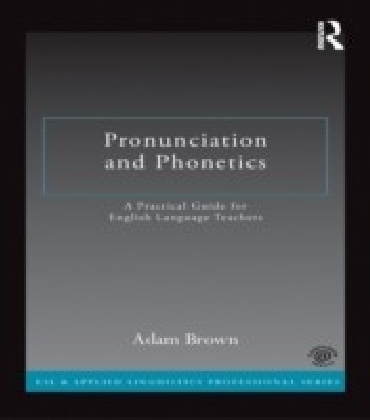 Section 2 focuses on practical issues related to learners and how they learn languages, and what represents good practice in terms of classroom activities for pronunciation-including aspects such as targets, motivation and priorities. 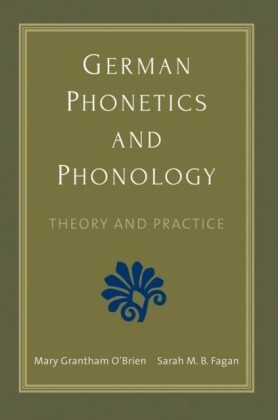 The chapters end with activities to help the reader understand concepts. 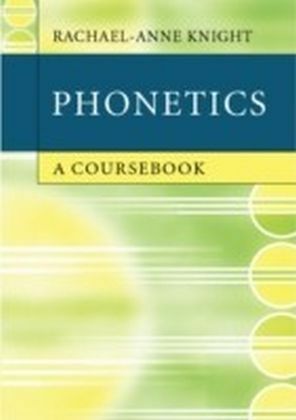 Section 3 provides innovative sample activities which put into practice the theoretical points covered in the first two sections, answers to the various exercises, recommended further reading (both print and non-print), a glossary of technical phonetic terms, and a bibliography of works on pronunciation teaching. 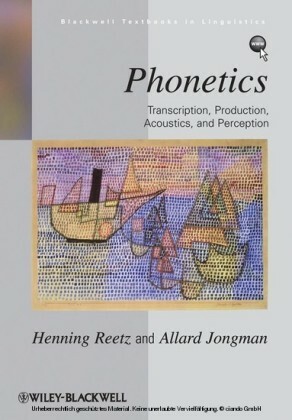 The text is accompanied by a Companion Website with audio recordings of model pronunciations and audio material relating to the activities.